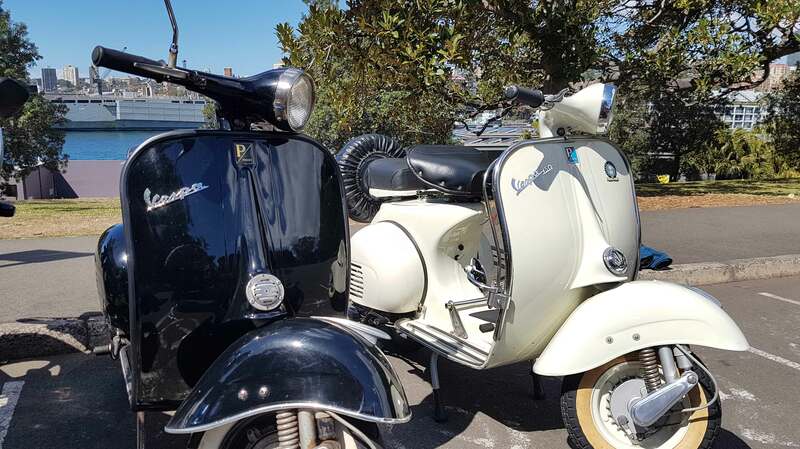 Vespa Club Sydney is now affiliated to a nationwide club, the Vespa Club of Australia. Vespa Club Sydney is one of the first two clubs to become affiliated, we join Vespa Club of Melbourne to become recognised not only by our club name but also under the banner of Vespa Club of Australia. It also paves the way for further clubs to join and put Australia on the Vespa map as it did previously. 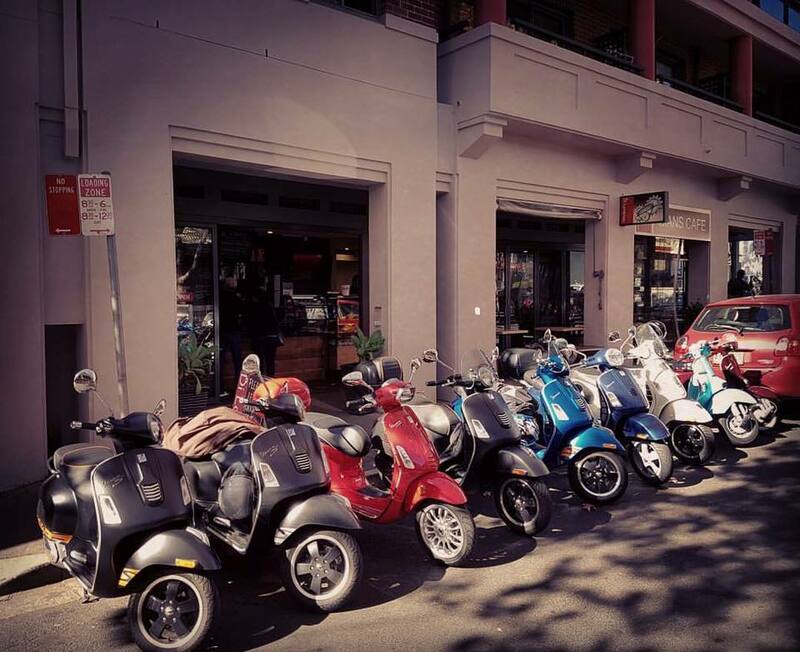 Become a member of Vespa Club Sydney and join in all the fun! Memberships are $52* per year, per individual. Don't forget to post a selfie photo with your new membership card and Vespa on the Facebook page.